On December 22, 2017 President Trump signed H.R. 1, known as the Tax Cuts and Jobs Act, into law making widespread changes to the Internal Revenue Code. These changes went into effect January 1, 2018, and it is no overstatement to say that this mammoth tax bill will have a significant impact on virtually every business and individual. 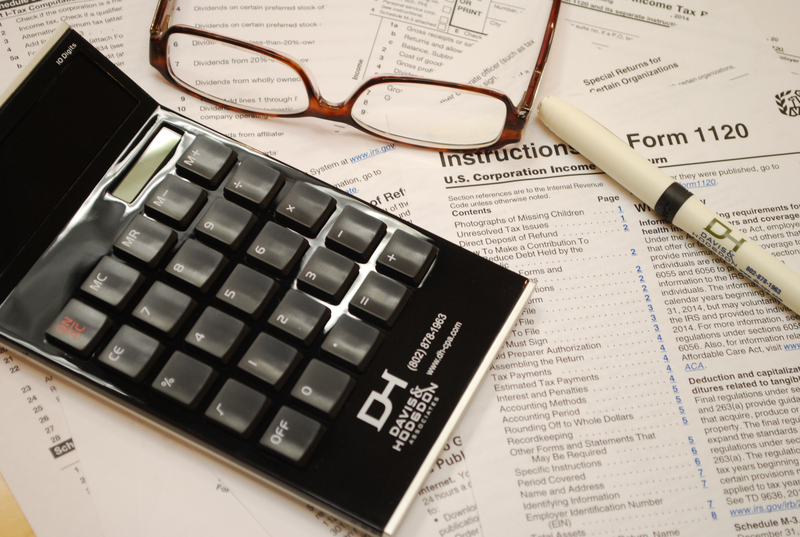 Davis & Hodgdon Associates CPAs has assembled what we believe to be the most crucial information about this tax law as it pertains to both individual taxpayers and businesses. We then organized it in a way to offer you the most comprehensive, easily accessible information at your finger tips. The following information is shared by our firm as a service to our clients, business associates and friends. Recipients should not act on the information presented without seeking prior professional advice. 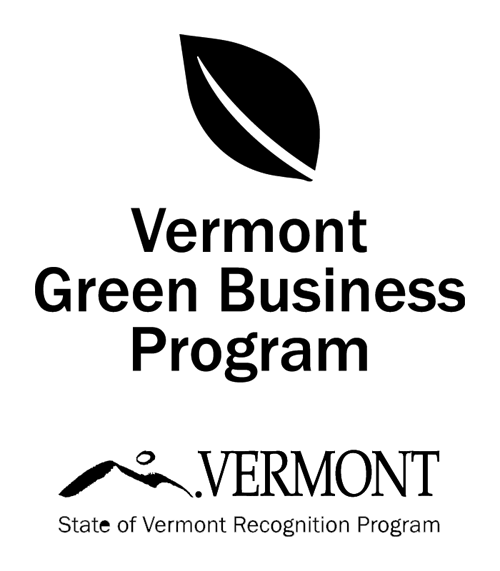 For additional guidance or if you would like to schedule a strategy session please contact us at 802-878-1 963 (Williston) or 802-775-7132 (Rutland).